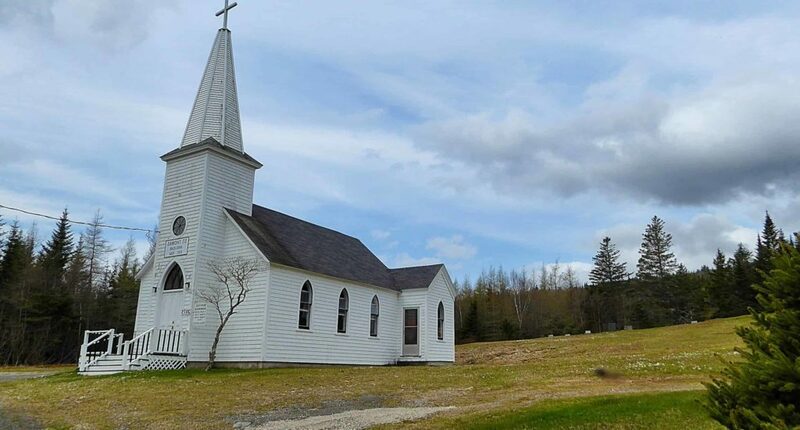 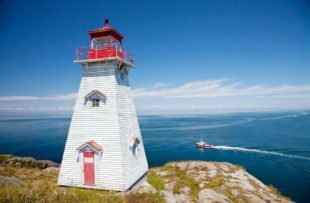 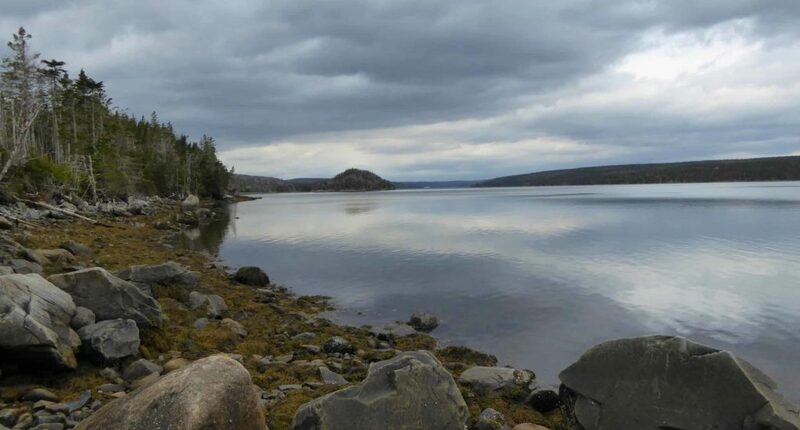 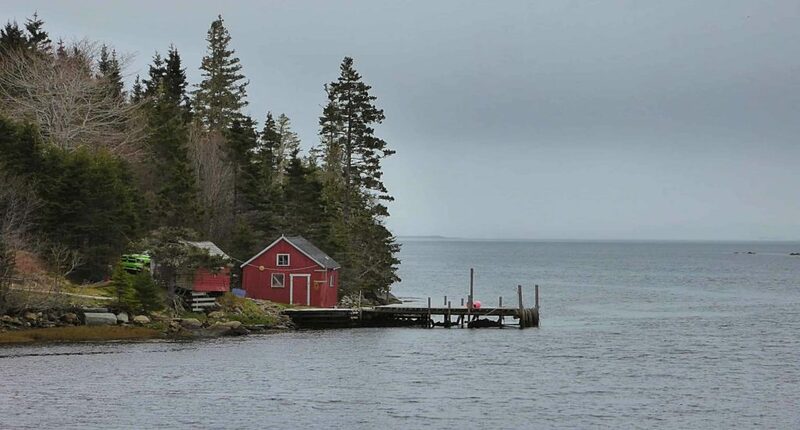 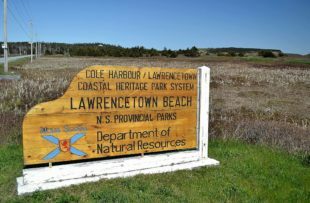 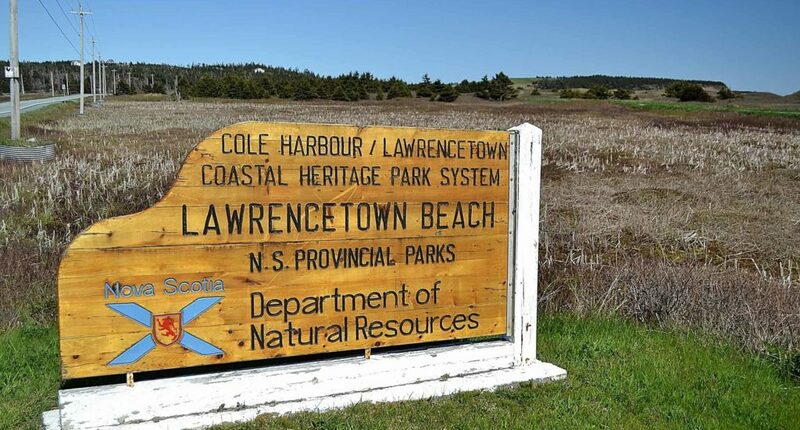 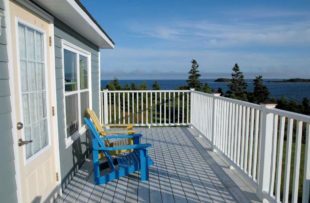 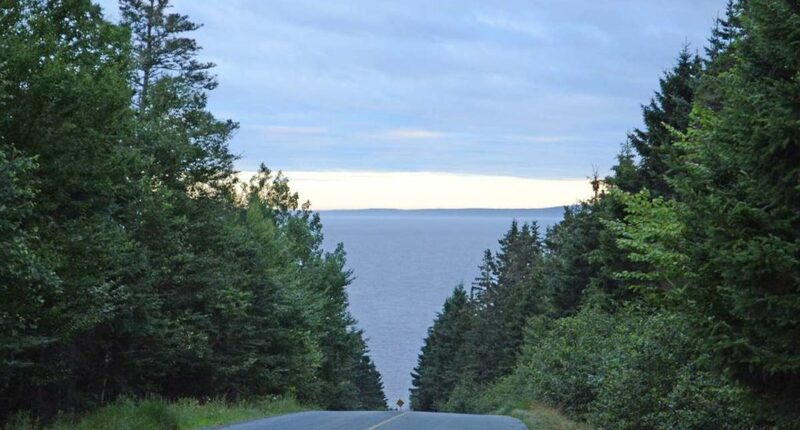 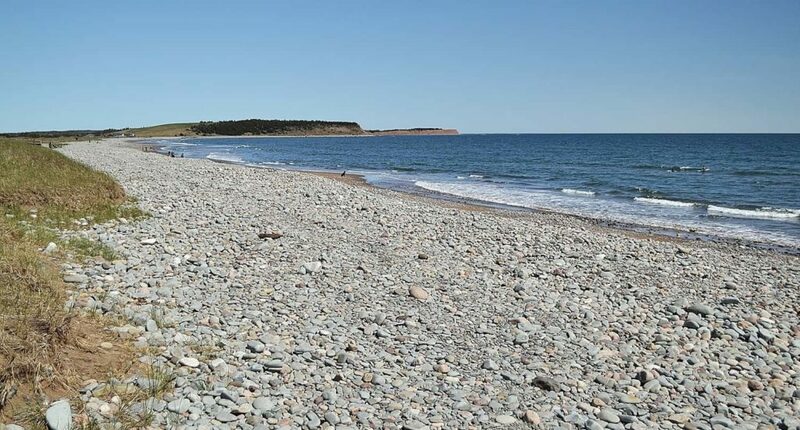 The road along the eastern shore of Nova Scotia – also known as Marine Drive – is a meandering route that takes you inland through rolling forest then gently brings you around picturesque bays dotted with weatherboard houses and fisherman’s huts. 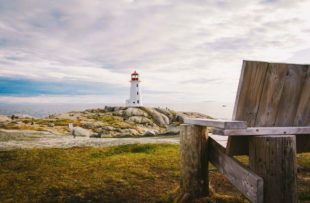 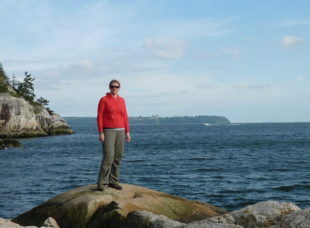 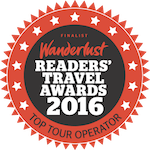 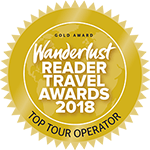 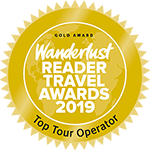 If you detour a little off the main route you can stand on rocky headlands and look out over the many tiny islands that litter the Atlantic Ocean here, discover sweeping surf beaches, and enjoy some of the many hiking trails. 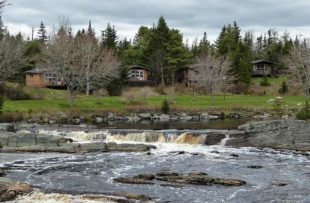 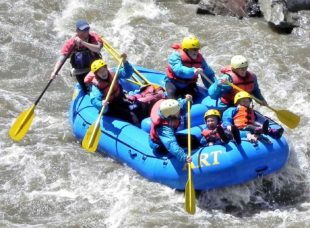 Various laid-back villages provide a coffee stop along the way and an opportunity to chat with the friendly locals; this is off-the-beaten track Nova Scotia and those who take it at a leisurely pace are well rewarded.